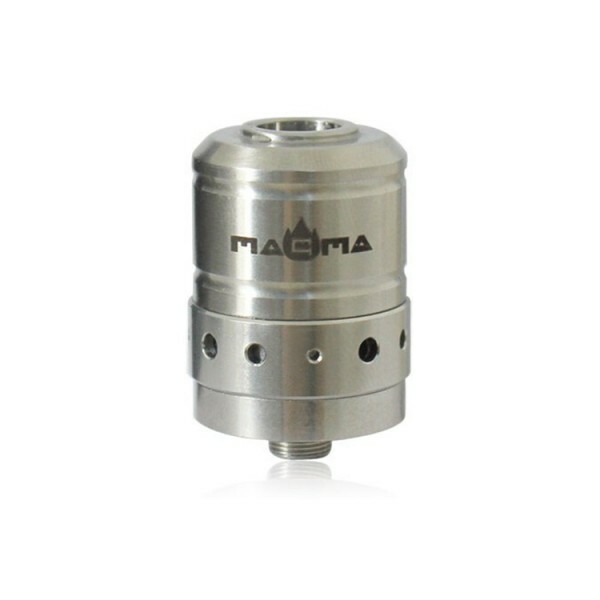 RDA Omega stainless steel atomizer. 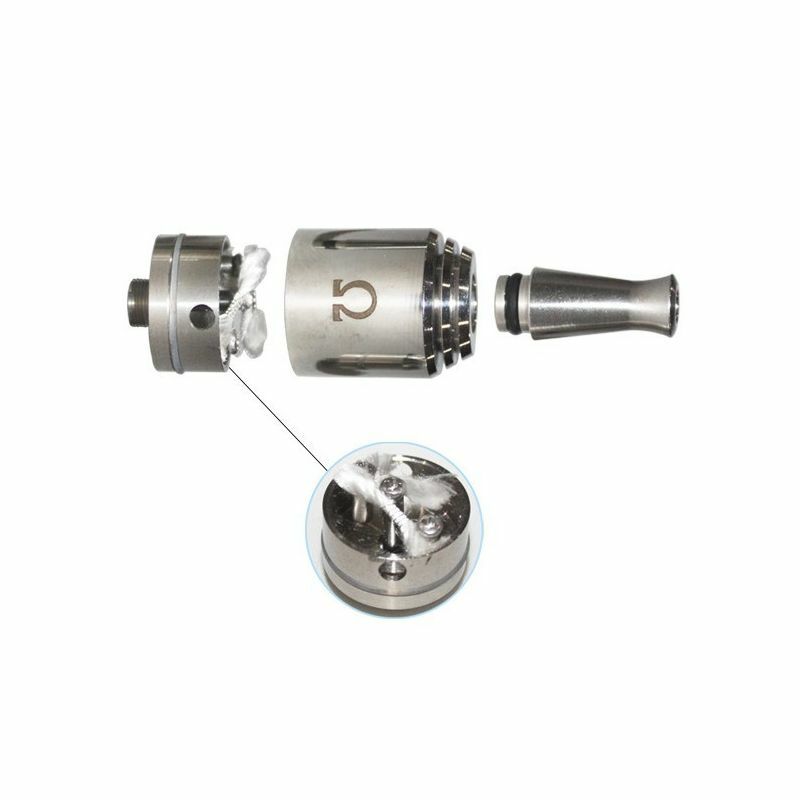 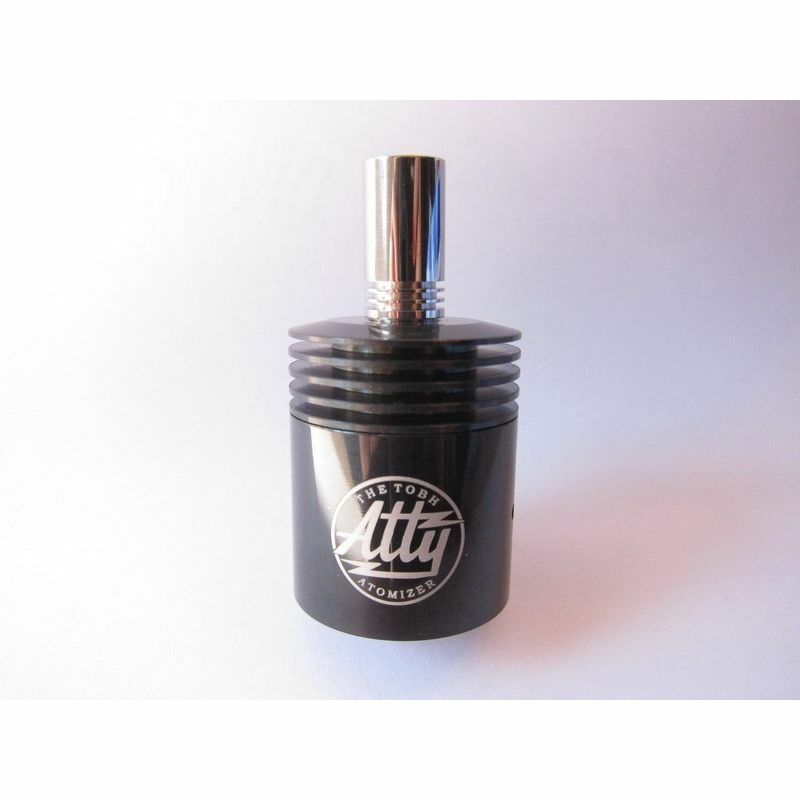 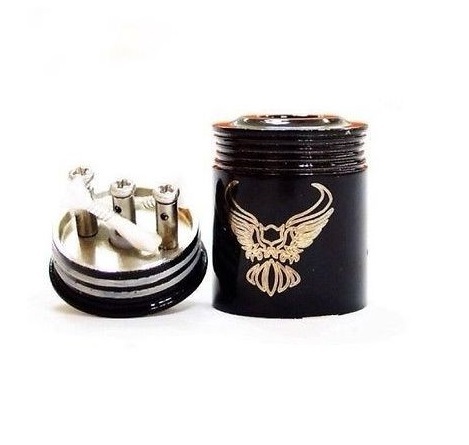 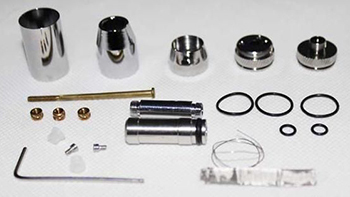 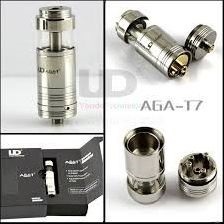 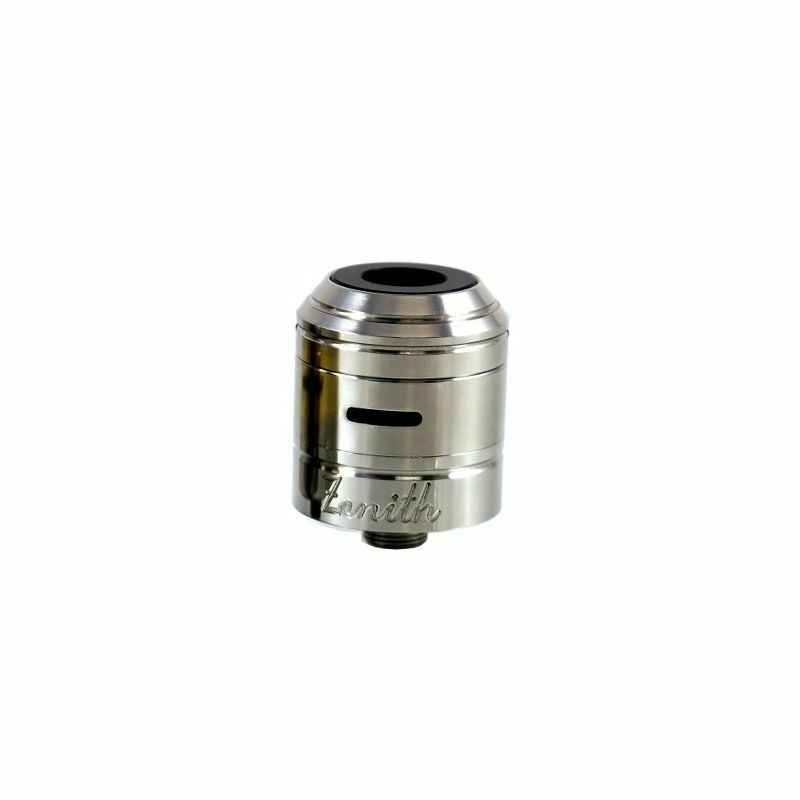 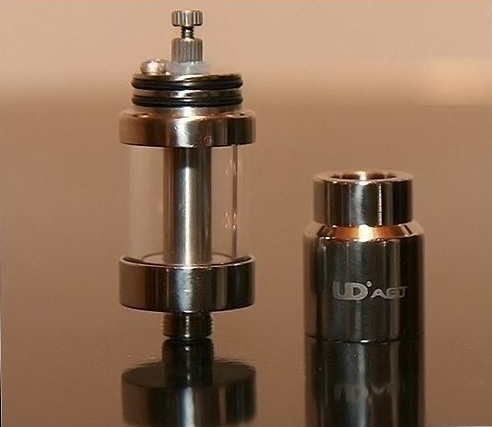 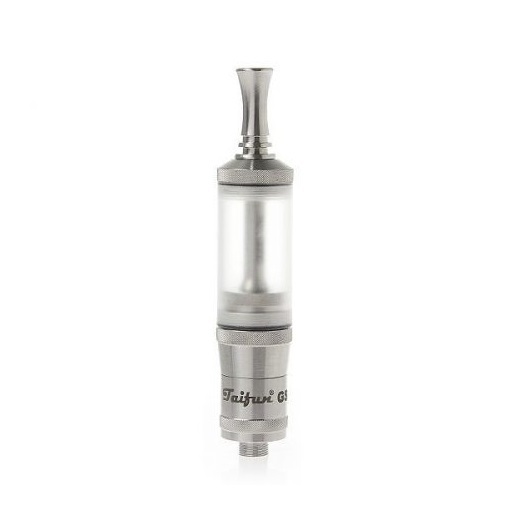 Product Specifications: drip atomizer; dual coil (two resistances) pre-installed; thread (connector): 510; drip tip (mouthpiece) included, stainless steel; screwdriver in the package. 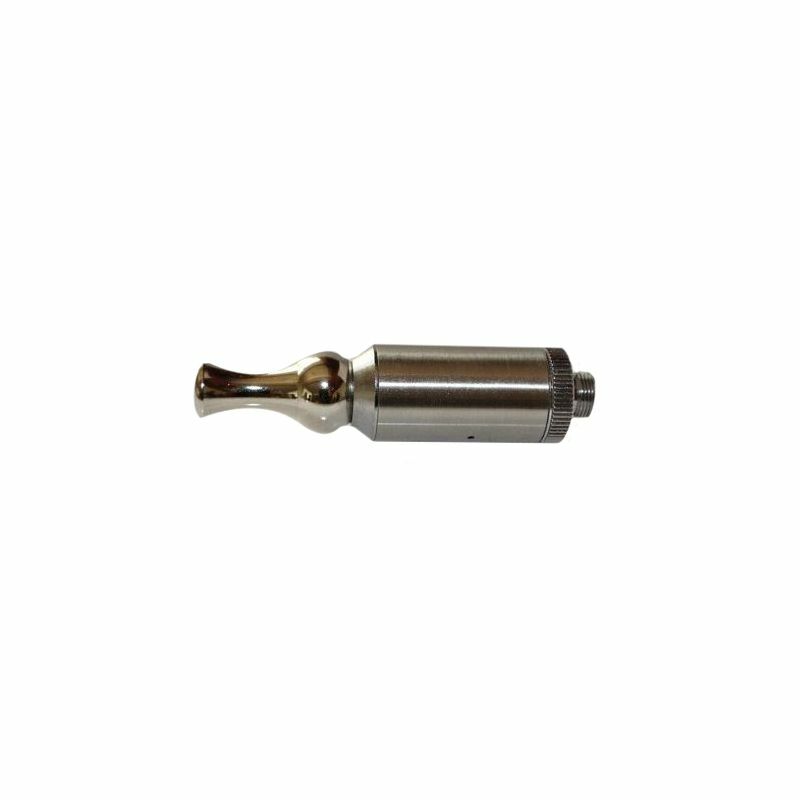 length (with mouthpiece): 50mm; length (without mouthpiece): 30mm; diameter: 21mm.